Every April, we get to celebrate the wonders of Mother Earth. Earth Day is the time of year where we clean up the environment, conserve, and get to know a little bit more about this beautiful planet. In Connecticut, a plethora of events across the state will give you the experience you’re seeking. From group clean-up events to rare exhibits, to animal interactions, Connecticut has some excellent ways to celebrate Earth Day. Here are the nine best places to do that. The Yale Peabody Museum is a wonderful place to learn about nature and cultures any day, but to celebrate Earth Day, they are hosting a one-day nature event. The Earth Day event at Yale Peabody will show beetle, bird, and botanical specimens that are rarely exhibited. Woodbury has been hosting an Earth Day celebration for over two decades. This free celebration runs all day and is held at Hollow Park. At the celebration, visitors can expect live music, vendors, and activities. Celebrate Earth Day and clean up the local environment in Torrington. This annual Earth Day event focuses on cleaning up Torrington and finishes with a picnic in the park. Rock to Rock is holding an Earth Day ride meant to reduce car emissions by encouraging biking. With the Earth Day Ride, explore New Haven by bike with a ride from West Rock to East Rock. 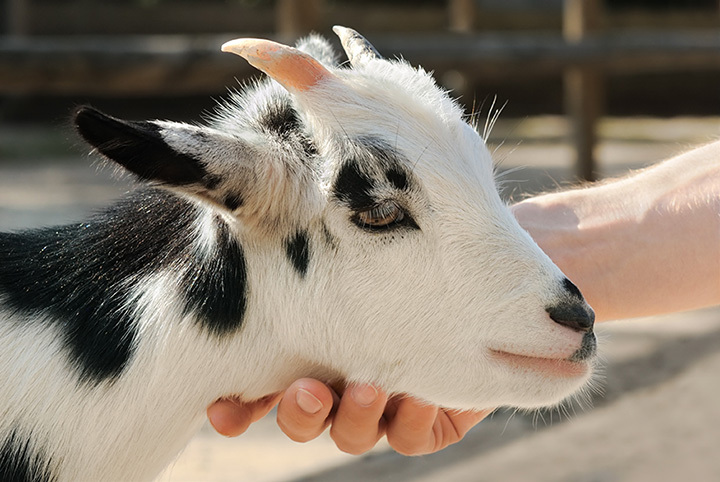 Flamig Farm’s Earth Day celebration includes a petting zoo, tractor rides, live music, and vendors. Admission is not expensive and includes a free cup of grain to feed the animals. The focus of the event is to educate the public about green energy and food production. Enjoy hands-on Earth Day and nature activities on Earth Day at the Discovery Museum. There will also be a special schedule for the planetarium on Earth Day and local scientists will visit the museum. Enjoy hands-on science learning for children with this Earth Day event sponsored by Energize Connecticut and the Animal Embassy. Participating children and adults will have the opportunity to touch and hold animals including skinks, chinchillas, and more. Celebrate the Earth and its wonderful creatures at Mystic Aquarium’s Earth Day Celebration. The aquarium will host scavenger hunts and teach visitors how to reduce impact on the environment. Avery Point’s Earth Day celebration will host student-led clubs with hands-on activities. The event at Avery Point is sure to be tons of fun for the whole family. Nothing quite gives you that good feeling inside than helping out te environment.